Also known as Mexican Evening Primrose and Showy Evening Primrose, this perennial wildflower is native to the central grasslands of the United States. It can grow up to two feet tall and produces poppy-like flowers of white and pink with yellow centers. 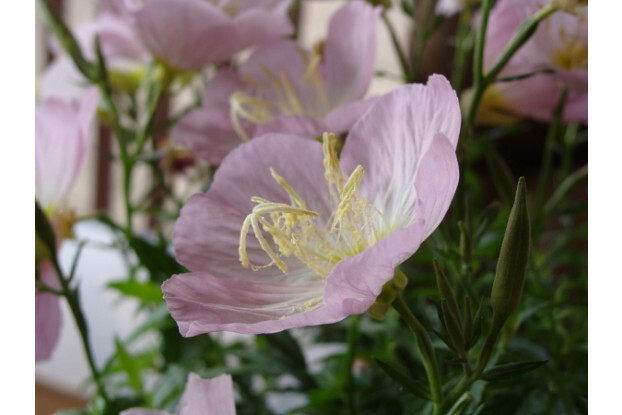 Pinkladies bloom from May to June and prefer dry, well-drained areas with full sun. It is very drought tolerant and makes a great addition to rock gardens, open meadows, and along roadsides. It thrives in mass plantings.